We will exceed our customers’ expectations by delivering the highest quality service available at all times. We will continue to develop procedures that guarantee our customers the safest and most effective pest control available. 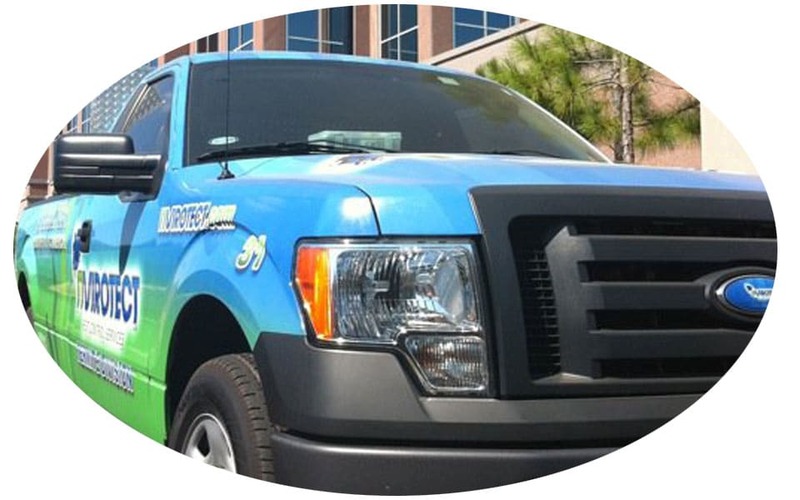 Nvirotect Pest Control Services was developed to fill a gap within the pest control industry in Central and South Florida. For many years home owners and businesses have allowed pest control companies to manage their properties with traditional methods, application techniques and product usage. Nvirotect realized a better way must exist, so we developed new procedures that are state of the art and focused around solid research. Over time Nvirotect was able to develop residential and commercial pest control application methods that truly reduce the need for harsh pesticides and maintain a pest free environment. This procedure is known as the “Environmentally Friendly and Effective Program” of EFE for short. The basis for this program is an action threshold system of product usage. This procedure allows an Nvirotect service technician to choose products based on specific needs and not just broadcast treat an area. In addition, Nvirotect technicians maintain an abundant selection of products at all times. These products range from 100% naturally occurring products to conventional pesticides. Having a large product base, our programs can be guaranteed 100% in even the most involved projects. Overall, our system will help create a “Greener” more sustainable environment. Effective green pest control embraces Integrated Pest Management (IPM), an approach that is more sophisticated and scientific than that of traditional exterminators. At the core of IPM is pest prevention, client education and regular inspections. By identifying and eliminating conducive conditions which can attract pests before they arrive, you truly are getting the Greenest pest control available! If pest activity is already present, Nvirotect’s knowledgeable technicians will tailor a pest removal plan to suit your needs. Methods, products and frequency programs all depend on factors such as the pest type, degree of infestation and surrounding environment. There is no such thing as a standard solution for pest control. An Integrated Pest Management (IPM) approach also requires careful selection of pest control products when their use is necessary. Whereas traditional exterminators often apply cheap, highly-toxic pesticides in abundance, we opt to select the best reduced toxicity or non-toxic products available on the market for effective pest elimination. While our carefully selected product line includes some organic and natural-based pest control products, we also utilize a variety of cutting edge, target-specific products that are engineered to be more effective, biodegradable and, in some cases, even less toxic than their natural counterparts. In addition, our application methods target pest areas such as feeding and nesting areas, as well as entry points. This crack-and-crevice approach eliminates the need for broadcast application, in turn reducing the amount of product used and your exposure to it. Schools, daycares, hospitals, restaurants, government agencies and more are all moving toward a smarter, more responsible approach to pest control by implementing Integrated Pest Management (IPM) strategies and programs. 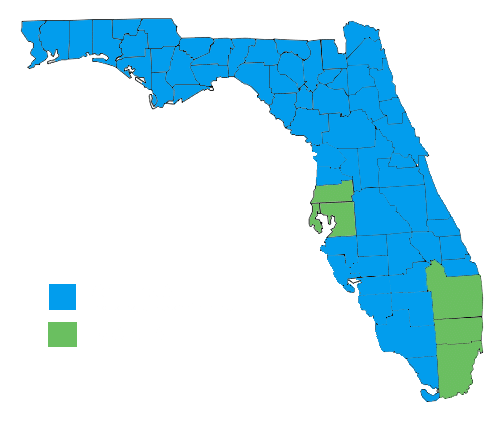 We are proud to be the first Florida based company to receive the National Pest Management Associations Green Pro certification for innovative Green pest control practices. 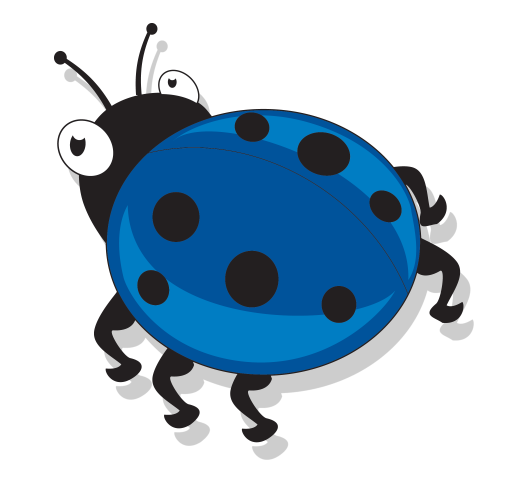 All of us at Nvirotect look forward to providing you a world class pest control program. THINK PROFFESIONAL. THINK GREEN. THINK NVIROTECT.